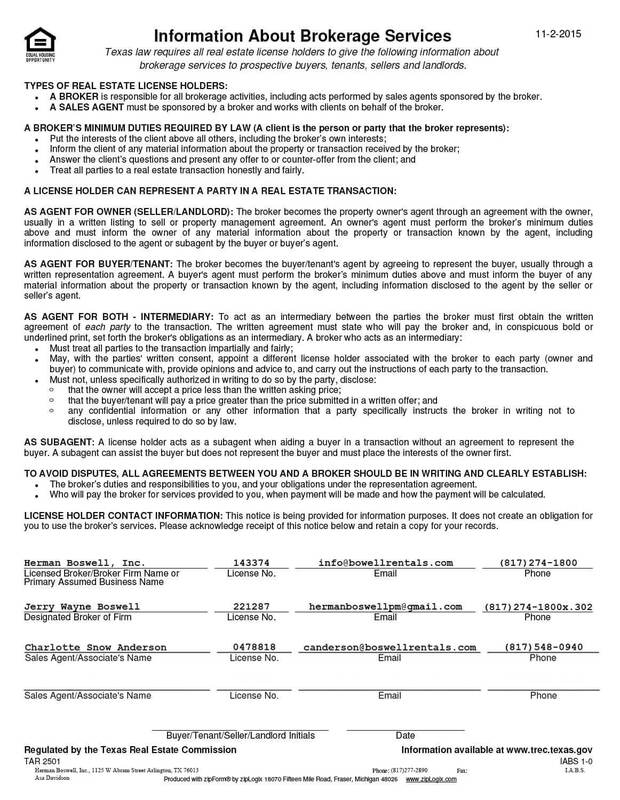 Burleson Texas - Does HBPM have homes for rent near me? Burleson Texas is a small suburb located south of downtown Fort Worth, a region that has seen explosive growth in recent years. The 2000 US census recorded a population of about 21,000. But according to 2013 estimates, Burleson Texas now has almost twice that number of residents or about 41,000 people. Excellent schools in region – Burleson Texas got them! 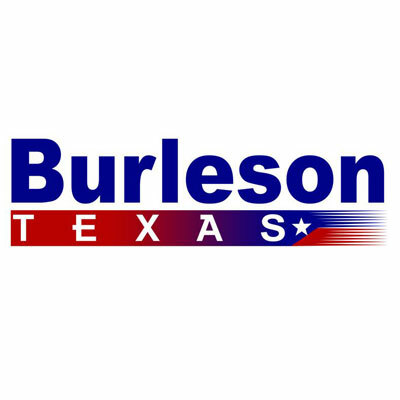 Burleson’s public schools are run by one of two districts: the Burleson Independent and also Joshua Independent. For students seeking college degrees, the Burleson Higher Education Center offers a local campus for Hill College as well as Texas Wesleyan University. Though small, the city has a growing array of leisure activities for residents. The Hidden Creek Golf Course provides a challenging course for golfing enthusiasts. For those who enjoy indoor activities, the Primetime Cinemas shows newly released films every day of the week on multiple screens. Chisenhall Fields Sports Complex is also a popular attraction. This park contains ten baseball fields, five softball fields, two practice fields and one football field. Another is Russell Farm, which not only houses sculptures, paintings and other artwork by local artists as well as historic artifacts from Burleson’s past, but also provides rentable spaces for community gardening. Though primarily a middle-income area, Burleson has become increasingly prosperous. That means that people on the market for real estate in this area will find a growing variety of housing options, from modest and comfortable to upscale and luxurious. Burleson, Texas is just one of the 14 Metroplex cities that Herman Boswell serves. Our firm offers a full range of services for both landlords and tenants that includes everything from property listings to tenant management to real estate market analyses. Discover why more North Texans have trusted us for my than 25 years: contact us today!